Casino Miami offers 40,000 square feet of world class gaming and entertainment with over 1,000 state-of-the-art Las Vegas style slot machines and an electronic table games area featuring digital Blackjack and Roulette games. Guests can also enjoy live entertainment at Club Rio, Cafe Dining, live Jai-Alai games and simulcast betting. The casino is open 7 days a week, 365 days a year, 10am-4am Monday – Thursday, and 24 hours on Friday, Saturday, Sunday, and Holidays. 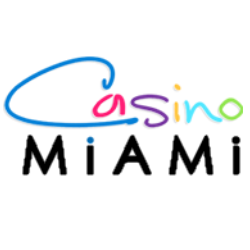 To visit Casino Miami's featured jobs on Casino Careers please click here.